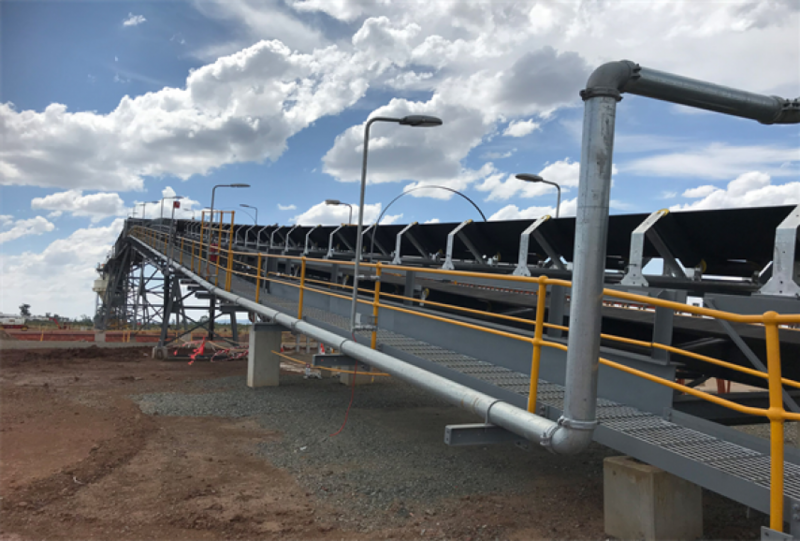 CIMIC Group subsidiary Sedgman has won a one-year $25 million contract to operate and maintain QCoal’s Byerwen coal handling and preparation plant (CHPP) in central Queensland. The company also announced today that it had been awarded a contract with Mach Energy to operate and maintain the Mount Pleasant site at Muswellbrook in New South Wales, worth about $75 million over three years. Sedgman managing director Grant Fraser said the company had developed a strong working relationship with QCoal has developed over many years. 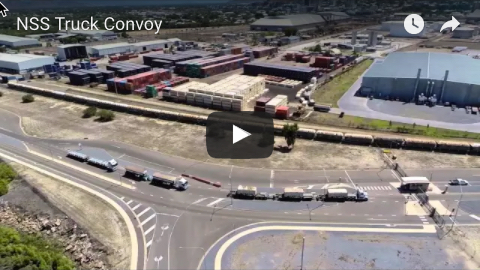 “We have been closely involved throughout the Byerwen project from the engineering, procurement and construction of the stockpile, train load-out and CHPP. 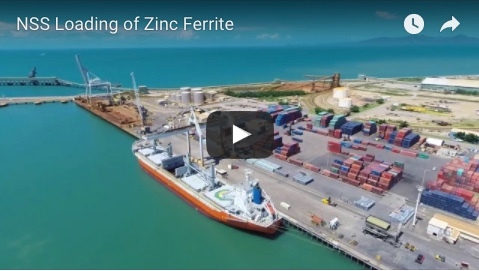 We are pleased to be completing the cycle by operating the plant,” he said. The Mount Pleasant site will commence operations towards the end of 2018. The Byerwen CHPP is being commissioned.